Commission fee for selling items is fixed and is equal to 6 percent. Sign-in with Steam account and activate 0% sell fee! SteamBroker.com service provides marketplace to trade items from digital distribution platform Steam™. Using our marketplace you can buy goods from other users or sell any items from your inventory yourself, which can be exchanged with Steam™ trade offers. For example, items from such games as Dota 2™, Counter Strike: Global Offensive™ (CS:GO), Team Fortress™ 2 (TF 2);, Unturned™ and so on. Also it's possible to buy and sell Steam Trading Cards and any games as a Steam gifts if you already can exchange it. You will pay a price set by other users for it, so will guarantee you lowest possible prices. You can even get discounts in case of constant use of our service. SteamBroker.com guarantees the absolute security for all deals. 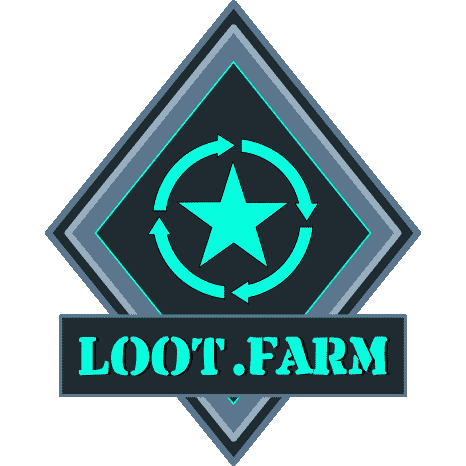 All items will be exchanged through our service Steam accounts, these accounts will be your automatic Middle-Man and will guarantee an accuracy of transferring the items to the buyer and money paid to seller.